Things are happening at a breakneck speed here at IKANGAI. 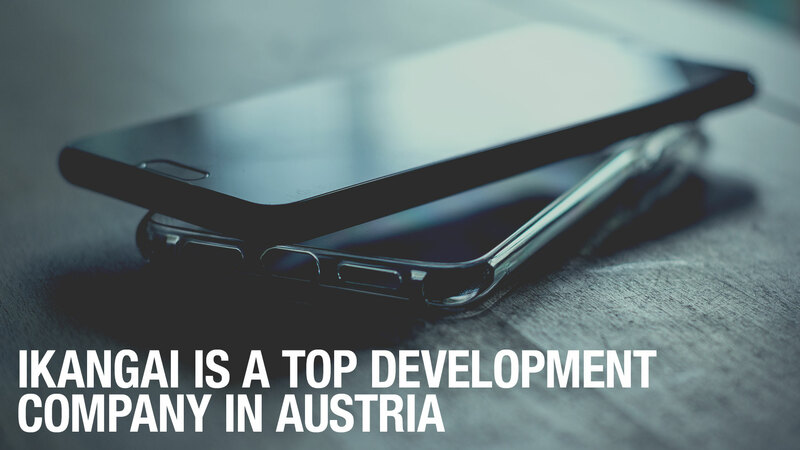 Only a few days after we were selected as one of the top 30 blogs in Austria we were listed among the top App development companies in Austria. We’re happy and proud that our hard work is well recognized. 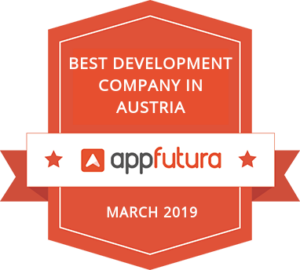 Posted in News and tagged App, austria, badge, developer, top.